Chess is a game of ideas, where the players have to carefully build their position and find weaknesses in the other player’s camp that will allow them to break through. It is easily understood why being able to find a good plan and working on developing certain skills, both tactical and strategic, is very important in order to improve your play. If, as beginners, the answer was easier, as we were only looking for direct threats, it gets more complicated as we understand chess better. The positions get more complex and we don’t have to discover single moves anymore, but a whole idea or plan. 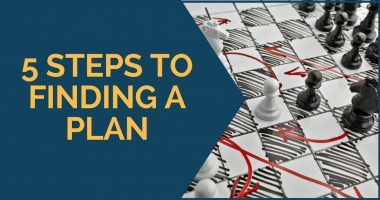 As we have mentioned before in a previous article regarding planning, we should always take into account our opponent’s plans. This is something we should constantly do when selecting our own plan and do our best to make it difficult for our rival to achieve his. This process of scanning for our opponent’s ideas and putting a stop to them is known as prophylaxis. It is a very important concept and understanding it and being able to apply it during your games will surely improve your strength as a player. The term comes from Greek and it literally means “guarding or preventing beforehand”. It can be applied both in a calculation (e.g. a sacrifice or a forced sequence of moves) or in positional play. From practice, I could say that there are two ways of identifying a prophylactic move. 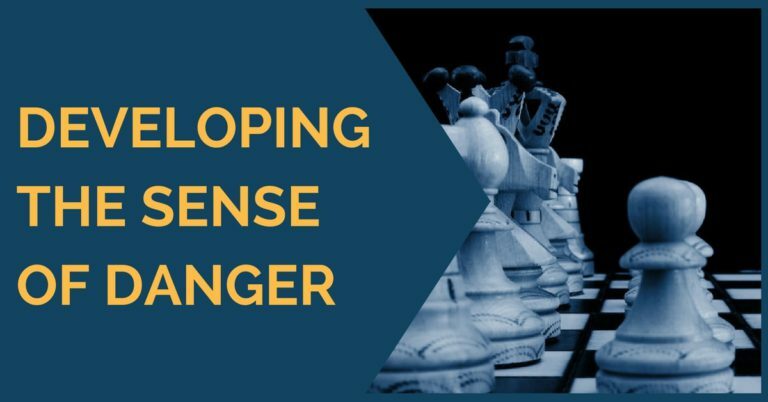 One is by looking for your opponent’s “threat” (idea) and then trying to identify the move(s) that stop his plan and keep him in an uncomfortable situation. 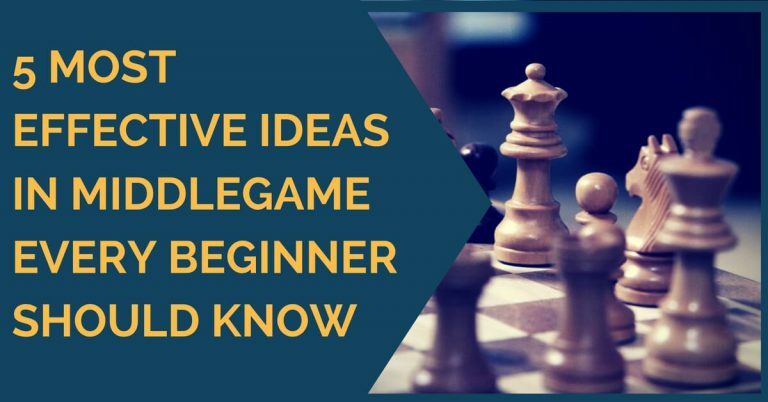 The second case is when you don’t really find an annoying idea for your opponent that you immediately try to stop, so you start looking for the right move in the position and begin calculating. While doing so, you discover a flaw in your idea – it doesn’t work because of a certain move of your opponent’s. Hence, in order to make it work, you have to begin with a quiet move that is aimed at the defense you have just discovered. The position above arose in the game Karpov-Tukmakov played in the Russian Championship in 1971. It is white’s turn to play and, after a quick look at the position, we can determine that his position is slightly better thanks to the more active rook. However, he must play carefully to keep the advantage. He needs to be looking for active moves that will ease the pressure, so it won’t be difficult to find the idea of …Nc4. This discovery immediately leads us to what white should do here – stop his opponent’s active play with Rc6! In the diagram above we have an example of prophylaxis in a calculation. The position emerged in the game between Kortschnoj and Karpov played in the World Championship in 1978. Black’s last move was 18…b4, so white needs to find a good square for the knight now. He would like to play 19.Na4, in order to head to c5, but this doesn’t work right now because black can respond with 19…Nxd4, winning a pawn. White doesn’t have the intermediate move 20.Nc5 because of 20…Nxf3 with a check. That means white needs to do something about the bishop on f3 first, so we find the move 19.Bg4, which allows the idea of Na4 to be played in the next move. In the position above try to find black’s plan and the best move for white! 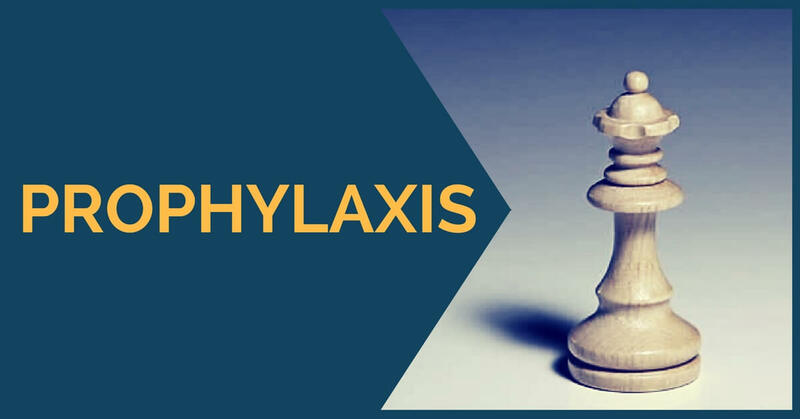 We hope that, with this article, we have shed some light on the concept of prophylaxis and it will be easier for you to find this kind of moves in your future games.